saw the MP from the coalition victory Faisal al - Issawi , said Friday that the US presence on the ground in Iraq and the presence of an active and important and can not Iraqis ask them to leave now, as he is not an occupation, pointing out that these forces do not undertake any duty without Iraqi approvaland there is a need for its existence. Al-Issawi said in an interview with Alsumaria News that "the US presence currently on Iraqi soil at this stage is an active and important and can not be Iraqis to leave now," noting that "the US presence is not occupation or against the will of the Iraqi government." "The US forces in all of Iraq do not move except with the approval of the Iraqi authorities," he said. "The terrorist groups are still present in the desert, the mountains and the borders, and their sleeper cells are still present." 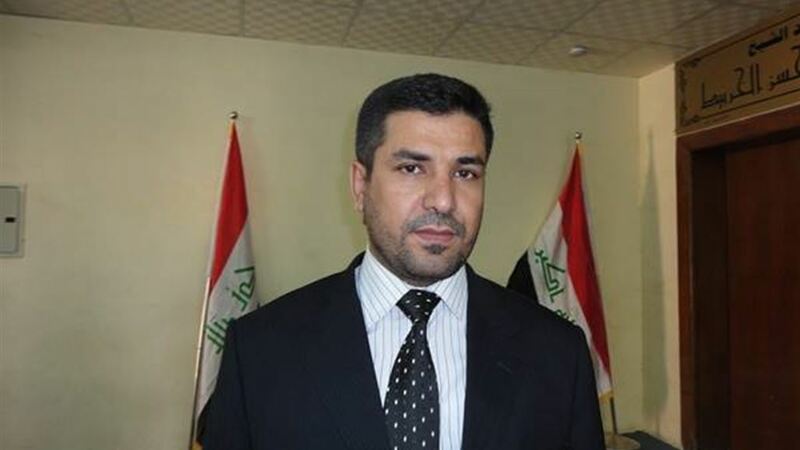 He explained that "the United States began to pursue the movement of money to Daash and smugglers supporting them and hit their sleeping cells and in clear words of the Iraqi leaders that any qualitative goal implemented in desert areas or mountains, it is carried out either with US weapons or accurate US information and under the supervision of them," stressing that "US forces Do not do any duty without the consent of the Iraqis and accompany them, therefore the need for reality says that the need still exists for the presence of those forces. " US President Donald Trump unveiled his intention to keep his country's troops in Iraq, saying the aim was to monitor Iran.